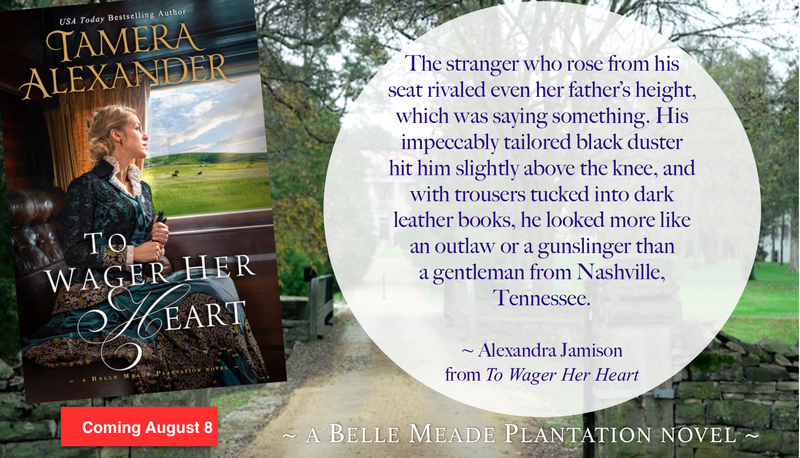 It's less than a month until my third 2017 release hits the shelves! 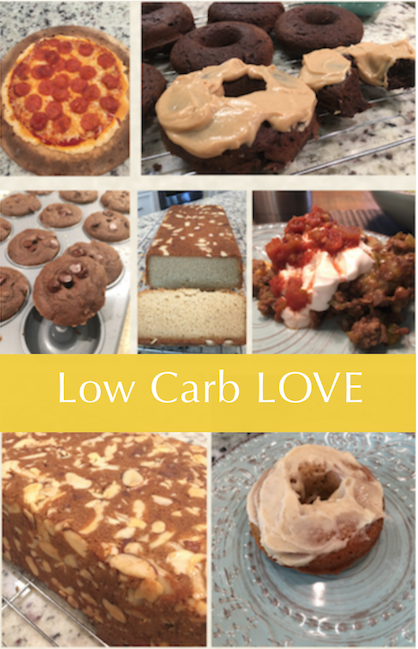 So excited to share this with you! 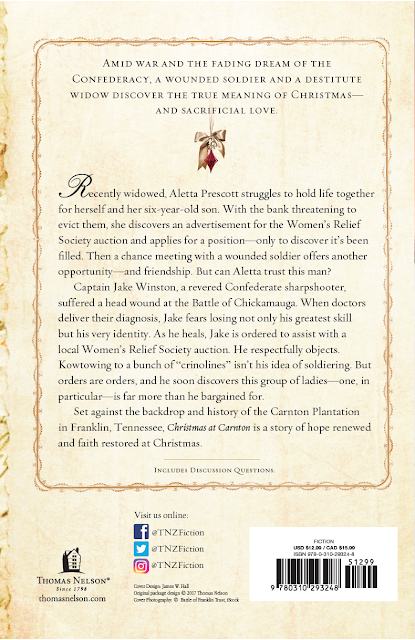 Christmas at Carnton is a love story I wrote to launch a brand new Southern series—the Carnton novels. The first full-length Carnton novel releases in fall 2018, and I'm so excited to share this true love story with you. A love story that began at Carnton Plantation in Franklin, TN on November 30, 1864. 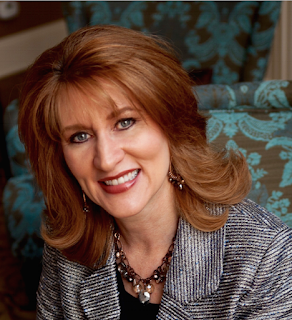 If you're in or around Franklin (Nashville area) on Sunday, October 1, I hope you'll stop by Carnton and see me! 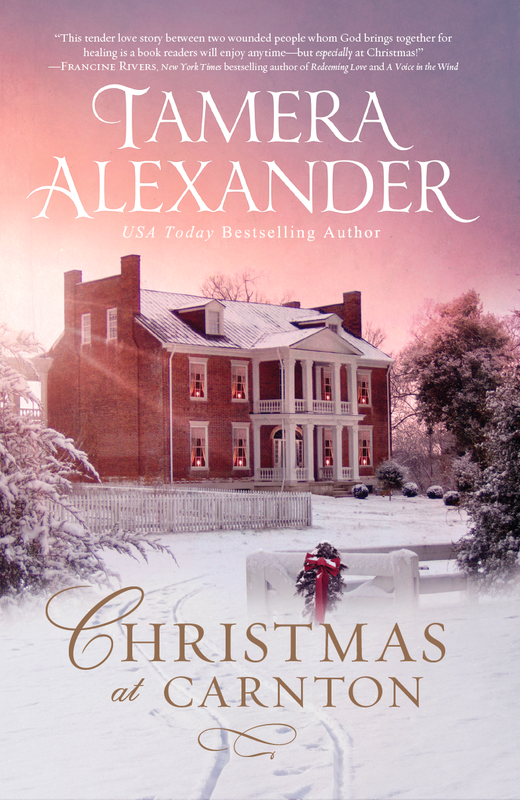 I'll be signing early release copies of Christmas at Carnton...at Carnton! 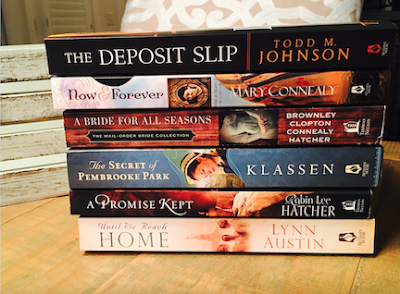 Lastly, if you haven't entered this month's giveaway for six fabulous Christian novels, I invite you to that HERE. I love staying connected with you! 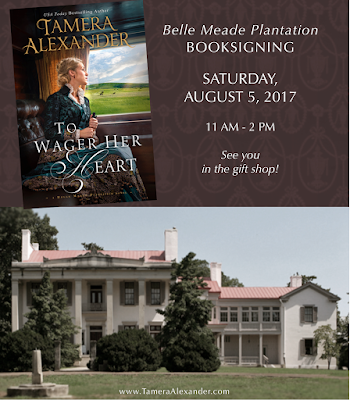 I'd love to see you at Belle Meade Plantation on Saturday, August 5th! I'll be at Belle Meade Plantation on Saturday, August 5th (11AM - 2PM) signing early release copies of To Wager Her Heart—and would love to meet you there! 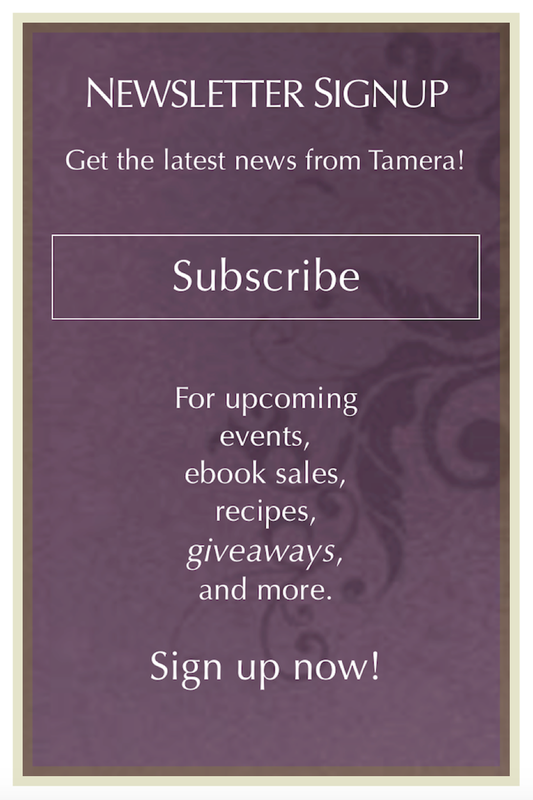 And soon, I'll be sharing a hefty "Thank you, reader friend, for reading" excerpt exclusively with my newsletter buddies! 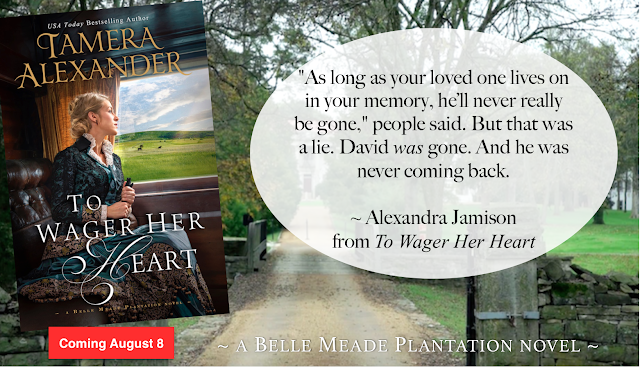 So sign up for my occasional eUpdates HERE and I'll send the excerpt directly to your inbox. Sign up for my eUpdates and I'll send a mega multi-chapter excerpt of To Wager Her Heart delivered right to your inbox only days before the release. 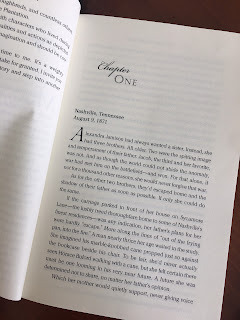 Did you know that A Note Yet Unsung, the third and final Belmont Mansion novel, has its own playlist? 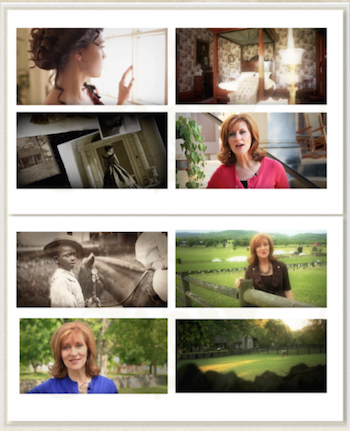 I loved writing about the music in this book and listened to this music (and so much more!) countless times as I wrote. I hope you enjoy Tate and Rebekah's journey! 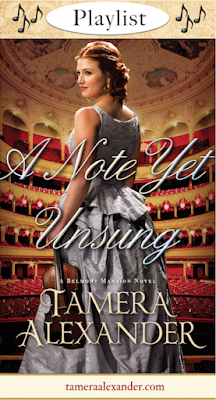 Celebrating A Note Yet Unsung RELEASE! Thanks for all your notes sharing your anticipation for A Note Yet Unsung! 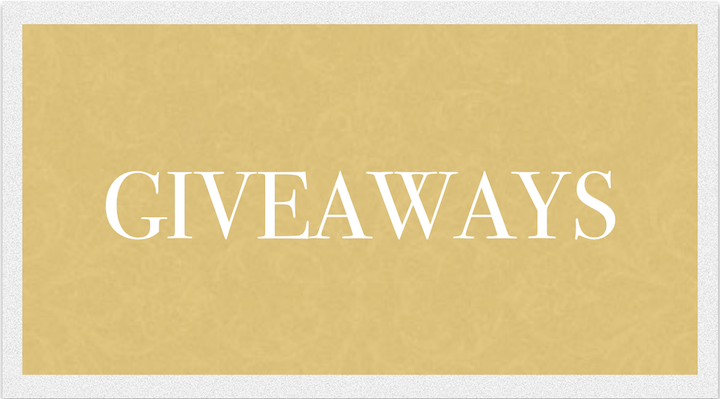 To say thanks and also to help get the word out, we're holding a A Note Yet Unsung giveaway! Sign up for my occasional eUpdates. That's it! But there are other ways to earn more points for winning too! So be sure to catch those! 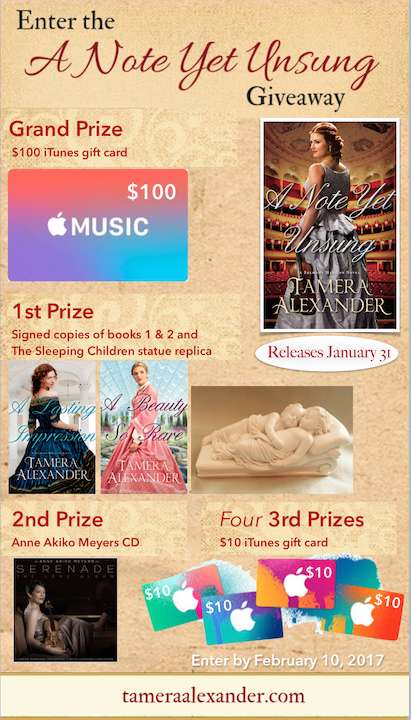 More on the prizes below! As always, thanks for reading and for taking these journeys with me.